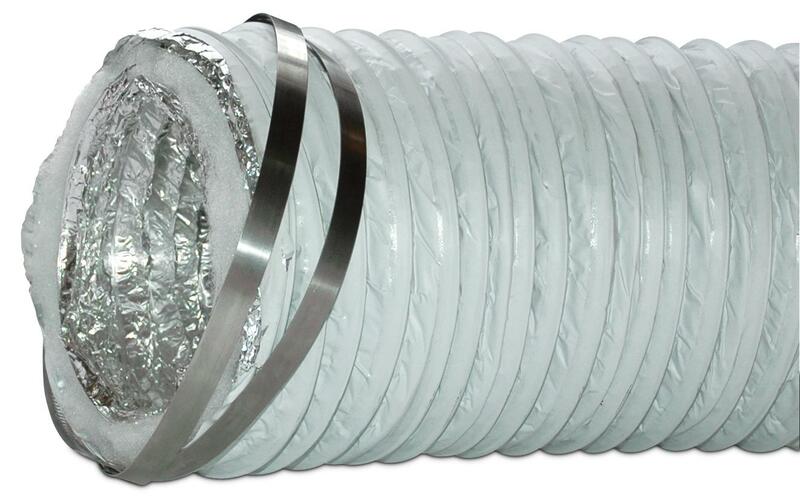 Muffler-Duct™ is a fully flexible, thermally insulated ducting that is specially designed for the HVAC market. 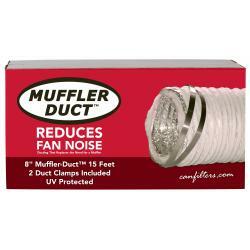 Muffler-Duct™ is composed of three layers that work together to stand up to the most demanding applications. The inside is made of Al-Foil duct, in the middle there is a flame retardant pearl wool, then we use a white reinforced PVC sleeve with an encapsulated high tensile steel wire helix. 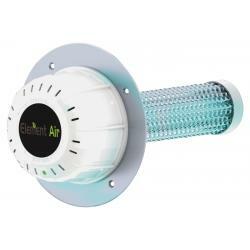 Engineered ducting that reduces noise and condensation. 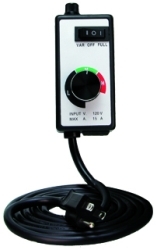 Over-sized to fit easily onto connections. 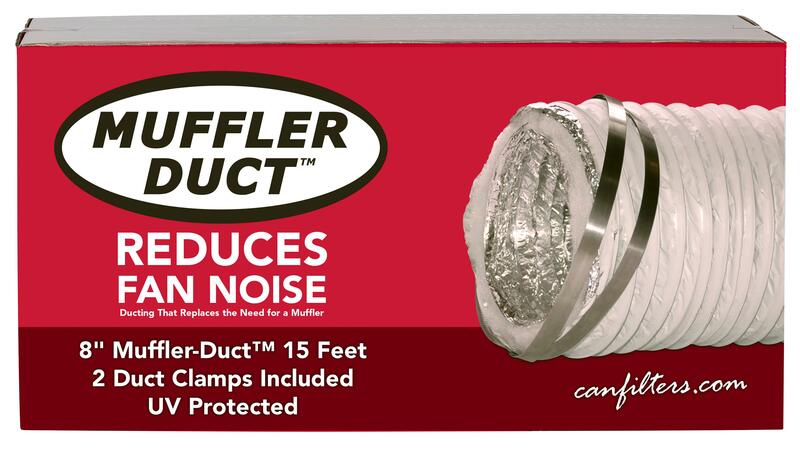 Each Muffler-Duct™ comes in 15 feet lengths with 2 duct clamps included. 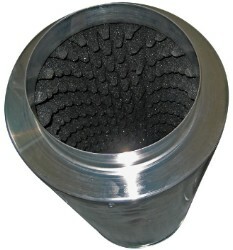 Phresh Duct Silencer 6" X 18"
Phresh Duct Silencer 8" X 24"
Phresh Duct Silencer 10" X 30"
Phresh Duct Silencer 12" X 36"
Phresh Duct Silencer 14" X 39"